Nicole Turner to take part on the Ireland team for the European Para Swimming Championships. 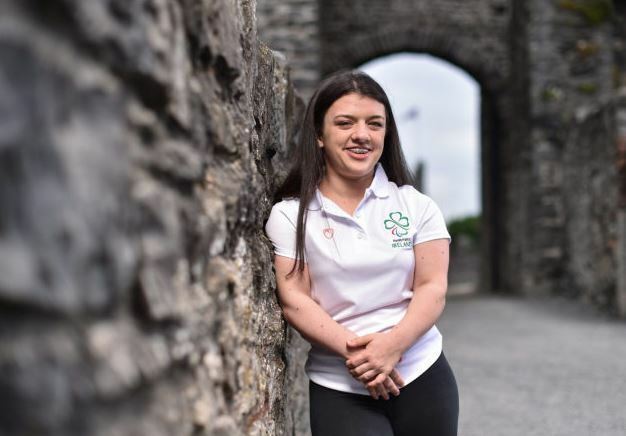 Nicole Turner the young successful swimmer from Portarlington has been selected to take part on the Ireland team for the European Para Swimming Championships. The competition takes place in Dublin from August 13-19 and Nicole Turner will be flying the flag for Laois. Nicole is on the team along with Patrick Flanagan, Ellen Keane, Ailbhe Kelly, Barry McClements, Jonathan McGrath, Sean O’Riordan and James Scully. Well done Nicole yet again flying the flag for Portarlington.